Idrottsform.org, Nordic Sport Science Forum, published my review of The Ethics of Sport: Essential Readings, edited by Arthur L. Caplan & Brendan Parent (Oxford University Press). 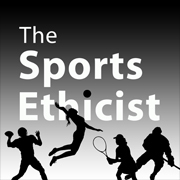 Most of the papers collected in The Ethics of Sport are interesting and informative. 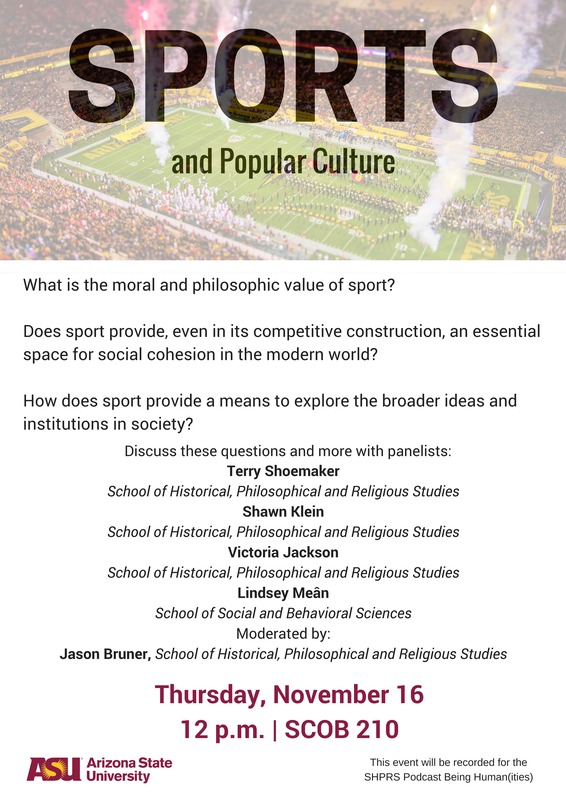 They provide insight into many different aspects of the study of sport and of sport itself, and they do so from different disciplinary perspectives. Nevertheless, this collection as a whole is a disappointment. Writing a critical, negative review is difficult. There are many things I liked about the book, and I tried to highlight these even as a point out the book’s many flaws.